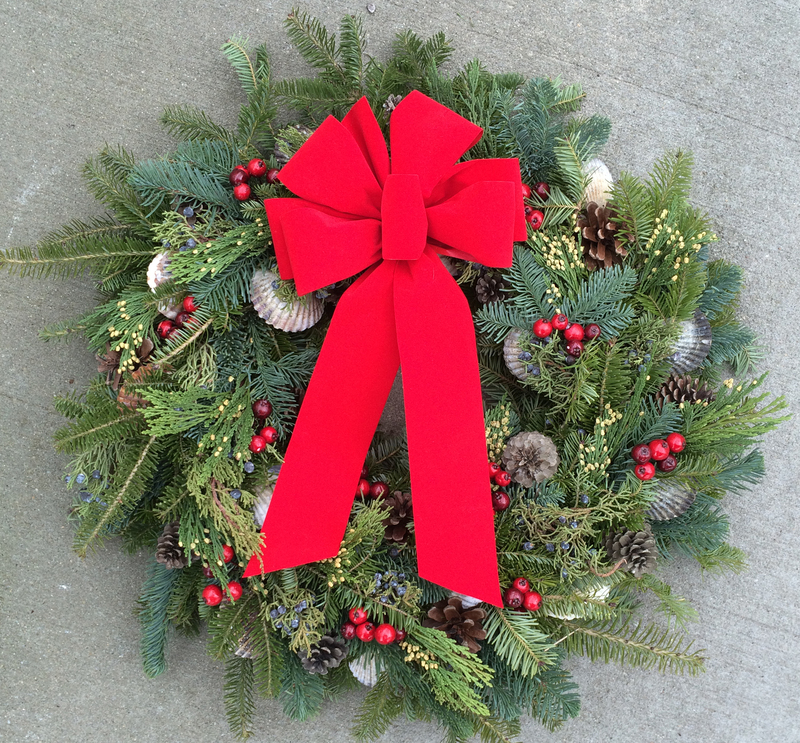 Create your own custom wreath to decorate your home or to give as a gift. We provide all the supplies, instruction and tips, you get to be creative! Decorate your 12″ wreath with any of the available embellishments – scallops shells, pine cones, berries, glitter sprays, fancy baubles, and more. Our staff will on hand to answer your questions or give design advise.